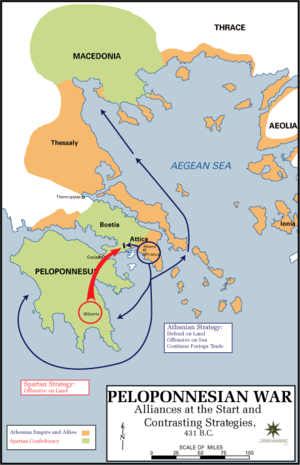 a group of men from the North, who spoke Greek invaded the Peloponnese. The war was prolonged into 20 years. The result was a Spartan victory. Messenia was depopulated by emigration of the Achaeans to other states. It was fought between the citizens of Athens, aided by Plataea, and a Persian force commanded by Datis and Artaphernes. the Persian king was eager for a decisive battle . 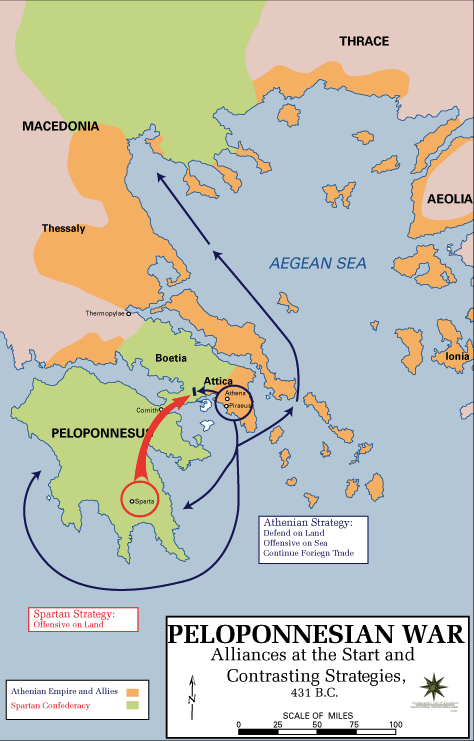 Then they attempted to conquer Greeks mainland , but ending up losing .